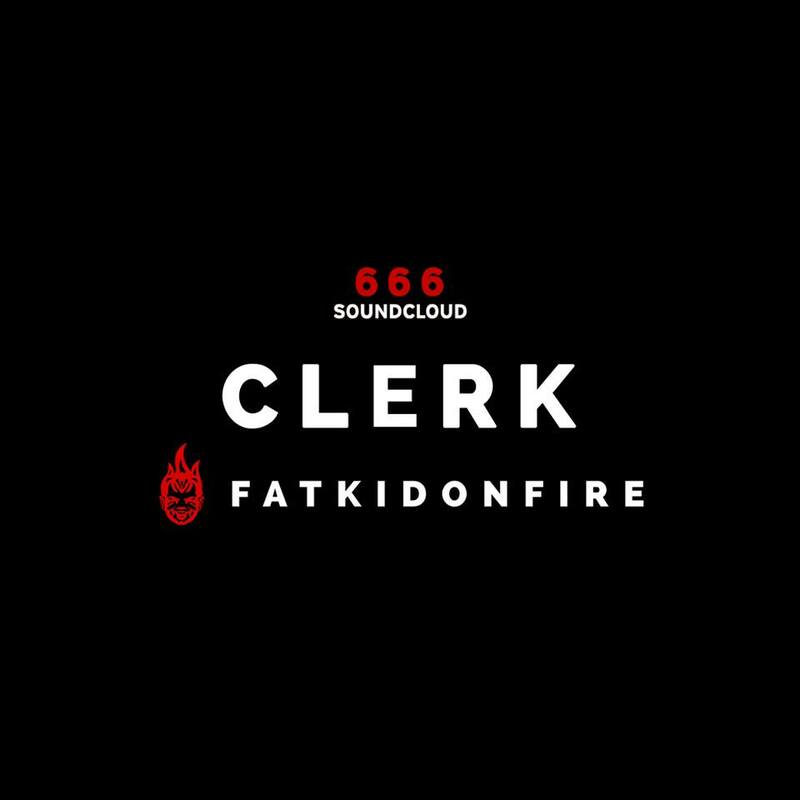 FatKidOnFire’s 666th upload to their Soundcloud page was provided by our very own CLERK. Read the full FKOF review here. 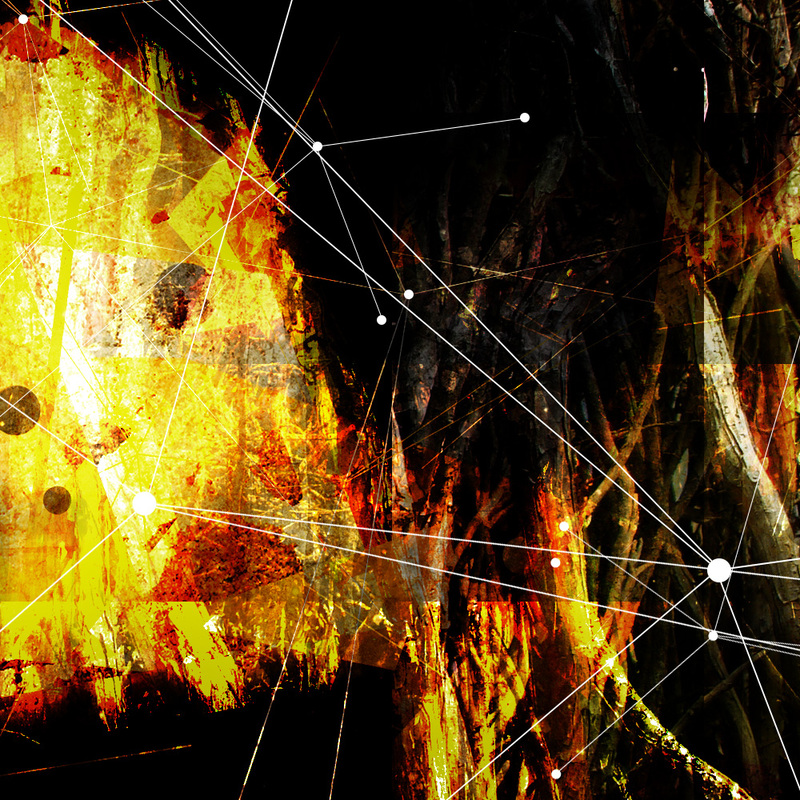 You can download the tune via Soundcloud or Mediafire. 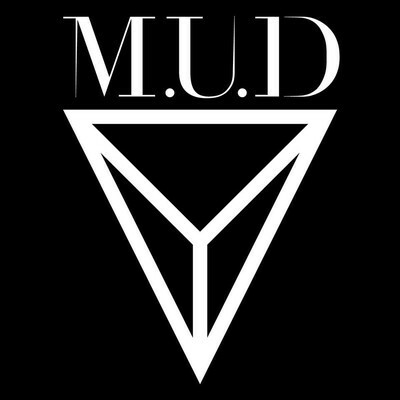 Many Thanks for the support so far. Extra special Thanks go out to Wil & Olaf at FatKidOnFire.